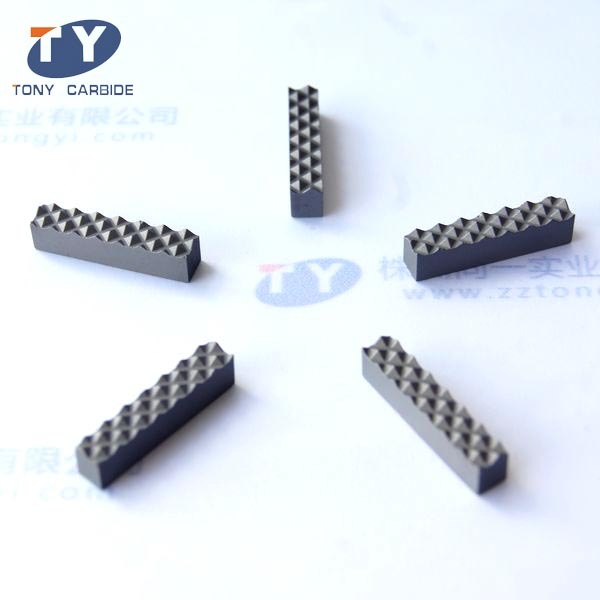 Cemented carbide balls are made of tungsten carbide. It is marked by high hardness, good wear resistance, high corrosion resistance and bending resistance. This product is usually used in harsh conditions, and can perfectly substitute steel balls. 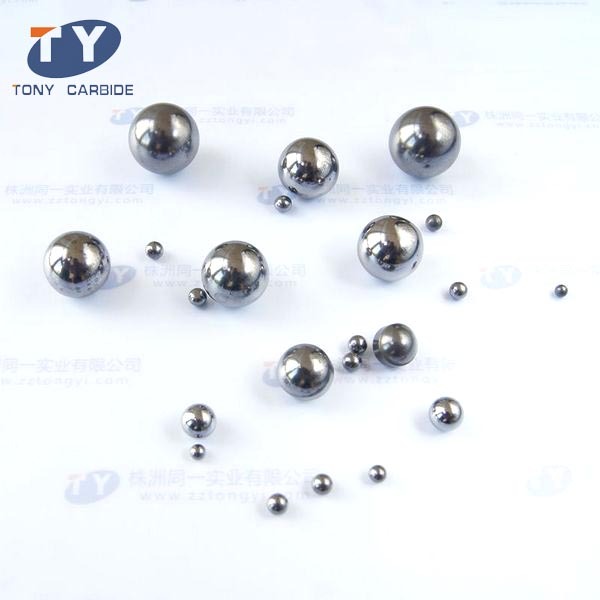 Tongyi Industry supplies a full range of tungsten carbide balls. We are also able to provide products in different sizes and grades to meet our clients’ requirements. Cemented carbide balls are ideal for applications where extreme hardness must be accompanied by high resistance to wear and impact. They are well-suited to elevated temperatures, corrosion, humidity, abrasion and poor lubrication conditions. Tungsten carbide balls can also be used in many fields, such as high-precision bearings, apparatus, writing instrument, water pump, seal valve, brake pump, hardness measurement equipment, coating machine, etc. 1. High hardness and dimensional stability make cemented carbide balls the preferred choice for precision hydraulic valves, high-load bearings, inertial navigation systems, ball screws, linear bearings in slide ways, gauging and checking instruments, and meters. 2. Tungsten carbide itself is practically inert. In severely corrosive conditions, carbides with more resistant binders can be supplied for specific applications. Founded in 2002, Zhuzhou Tongyi Industry Co., Ltd. is a professional manufacturer and supplier of tungsten carbide balls in China. Over the years, its products have been recognized by major manufacturers. 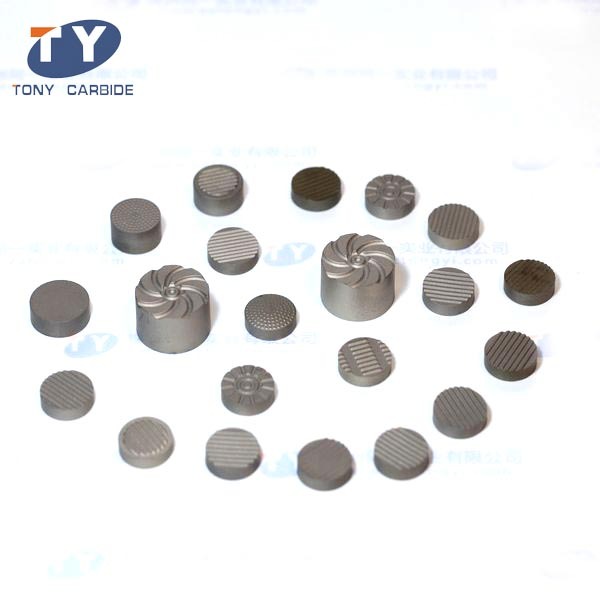 In addition to cemented carbide balls, our products also include carbide rods, carbide bits, carbide anvils, carbide blanks, carbide rollers, carbide wear parts, etc. Due to their good quality and reasonable prices, the products have been exported to many countries, such as Vietnam, Philippines, Indonesia, the United States, Brazil, Poland, Russia and Ukraine. If you are interested in our cemented carbide balls, please contact us for more information.